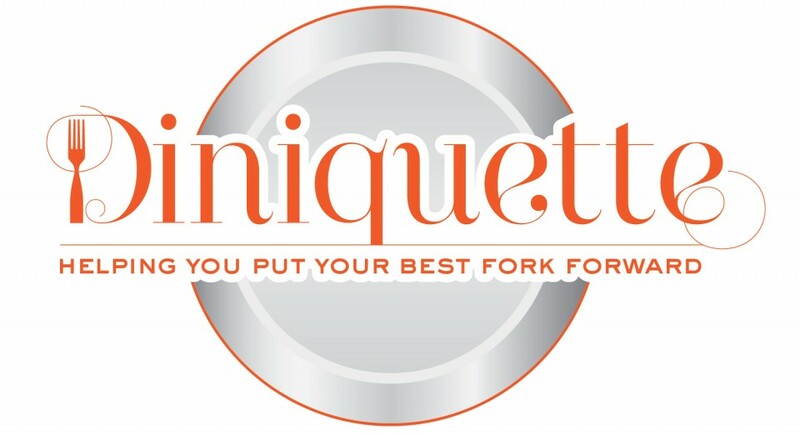 Servers have bad etiquette too…. “Last night I saw a waitress take a sip of a cocktail before serving it”. OK: I would think this would go without saying, but: DON’T EVER DO THIS! She actually put her lips on some strangers glass, took a sip, and then served it to them……as a restaurant professional I am horrified at this. Now this puts the paying guest, who witnessed this behavior, in an awkward position. Do you think you would feel comfortable eating and drinking anything in this restaurant after witnesses such behavior? Do you think it’s just an isolated incident by one server, or do you think it’s an indication of how the whole restaurant is run? It represents how the entire restaurant is run! For this server to have the nerve to do this in an area where he/she can be seen (not that it should be done at all) shows such a lack of concern, on the servers part, for there being any disciplinary action brought against them. The server obviously didn’t feel like he/she had to worry about a manager ‘catching them”. It makes you wonder what else the managers may miss. Thank you for your response…..I happen to agree with you 100%. I actually spoke to some of my friends who are in the industry and they were beyond disgusted by this.